Thane Crime Branch on Tuesday said that they were investigating underworld don Dawood Ibrahim's involvement in the alleged extortion racket operating in Maharashtra led by his brother, Iqbal Kaskar. Kaskar was arrested on Monday evening over allegations of extortion. He was nabbed from his sister Haseena Parker's house in Nagpada by encounter specialist and Anti-Extortion Cell's senior inspector Pradeep Sharma. "Three others — Iqbal Parkar, drug dealer Mohammad Hussain Khwaja Shaikh, and Fernando — were with Kaskar during his arrest. We have brought them for questioning. The case has been registered with Kasarvadavali police station. The complainant had been facing extortion since 2014. 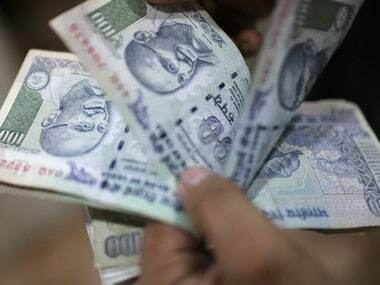 Around Rs 30 lakh was extorted, along with four flats worth Rs 5 crore, from the complainant. Not just cash, but even flats were taken in the form of extortion. One of the accused still stays in one of the flats in Rosa Bella building," Commissioner of Police Paramveer Singh said during a media briefing. (extortion by putting a person in fear of death or grievous hurt) and 387 (putting person in fear of death or of grievous hurt, in order to commit extortion). Later, the case was handed over to the Thane Police's anti-extortion cell. The arrested persons were to be produced in Thane Court on Tuesday afternoon. According to the preliminary investigation, police have noted 10-20 cases of the gang's extortion activities. "According to inputs, one of the builders from Vashi was so afraid that he had to leave the city. We have information on this. If there is a money laundering angle, we'll involve the Enforcement Directorate. Names of some local politicians have also come up. 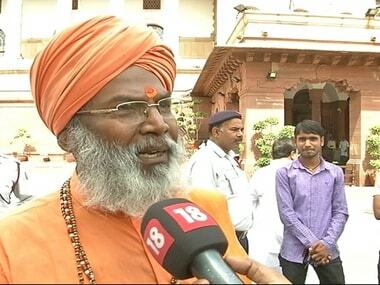 Few are local corporators or of higher posts," he said. Singh also said that threats were given under the name of Dawood's gang. "Sometimes shooters were brought from outside the city. People from Bihar were brought in to force owners to vacate properties. Kaskar was involved in making calls. We have the information. 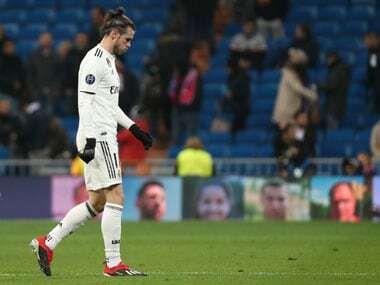 The flats will be seized," the Commissioner of Police said. Singh said that Kaskar had been involved in three-four cases before his arrest on Monday. He said that Kaskar was directly involved in the extortion case. "The involved flats are right in front of us. There is strong evidence and we will produce a foolproof case in front of the court. Till now, we were encouraging victims to speak up. Now, we are confident that other victims will also come forward to disclose further details," he said. 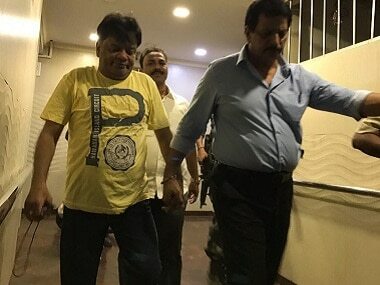 Two aides of Iqbal Kaskar, the brother of fugitive don Dawood Ibrahim, were also arrested on Tuesday in connection with an extortion case, a senior police official said. Mumtaz Sheikh and Israr Ali Jamil Sayyad, who were earlier detained, were formally placed under arrest. 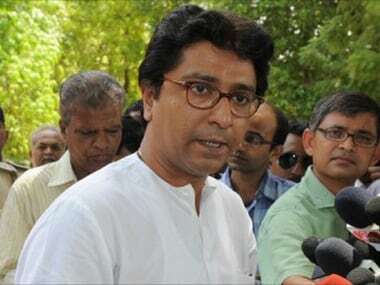 In 2003, Kaskar was deported from Dubai to Mumbai to face trial in a murder and the Sara Sahara case, which concerned the illegal construction of two shopping complexes on government land near Mumbai's Crawford Market.